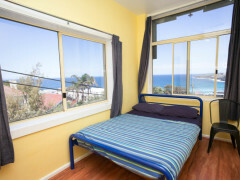 Bondi Beachouse YHA is in a great location with friendly and helpful staff. 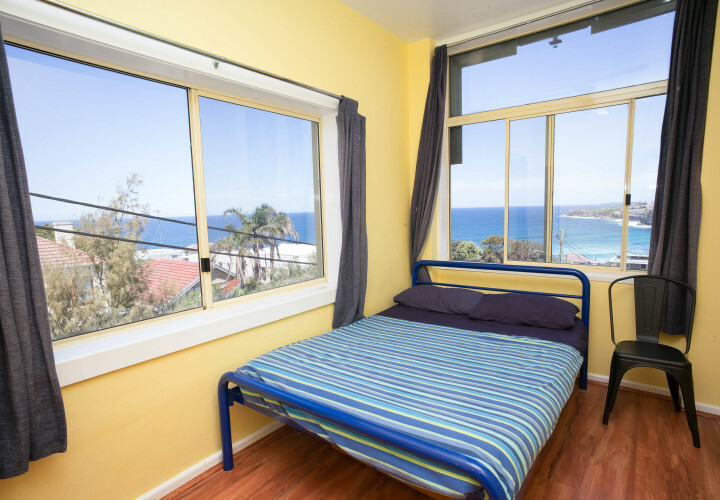 The hostel offers large clean rooms and fantastic views over Sydney's most famous beach. 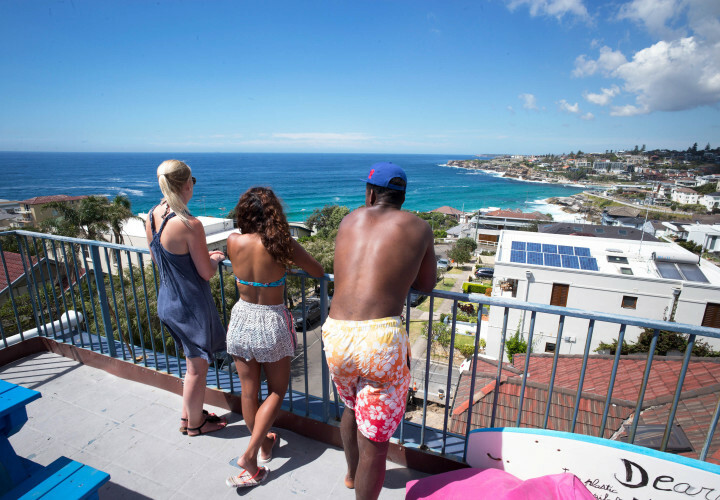 Hire a surfboard from the hostel, enjoy the stunning coastal walk, or simply laze on the roof terrace and try the free didgeridoo lessons. Shower was good in private room but the room location just opposite shared showers and toilets was not good. There was not enough toilet for all and dirty. 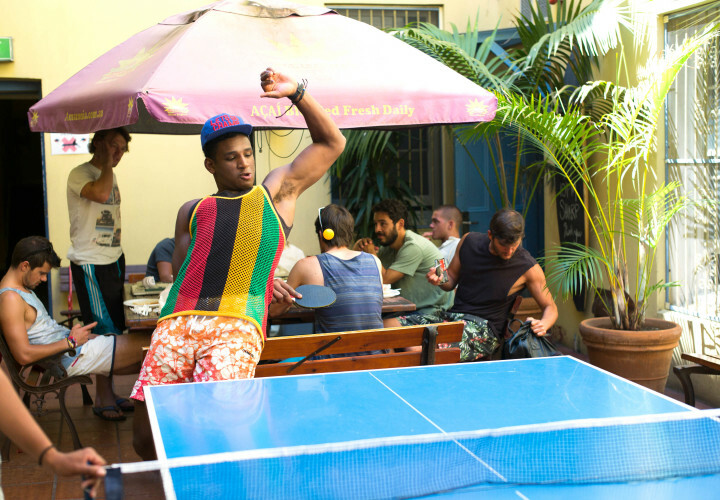 Stayed there for four nights - location is really great, but you have to be aware this is a party-hostel Luckily there is a sharp closing of the party area at 10 p.m. 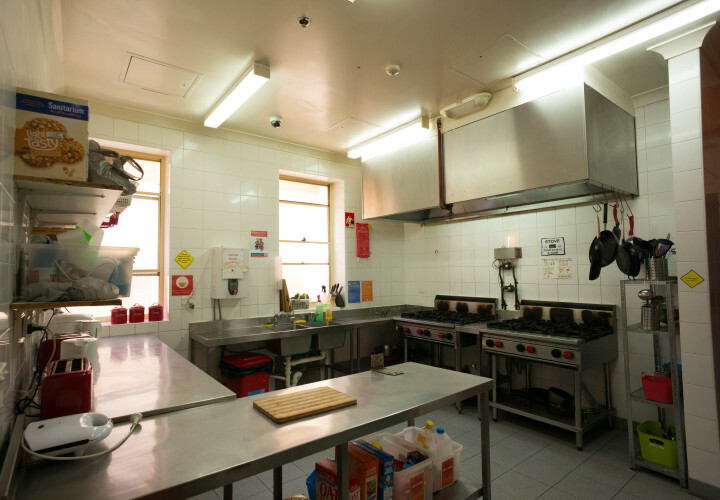 In some shower facilities there has been mold. 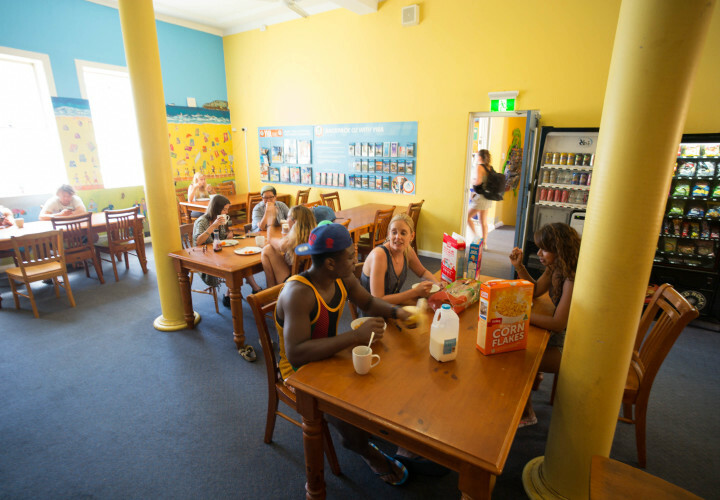 Altogether I guess I would look for another hostel in a similar location if I would come back to Bondi. Sydney Airport is 25 minutes away. 0.5km to bus stop. Bus 381 to Fletcher Street stop. 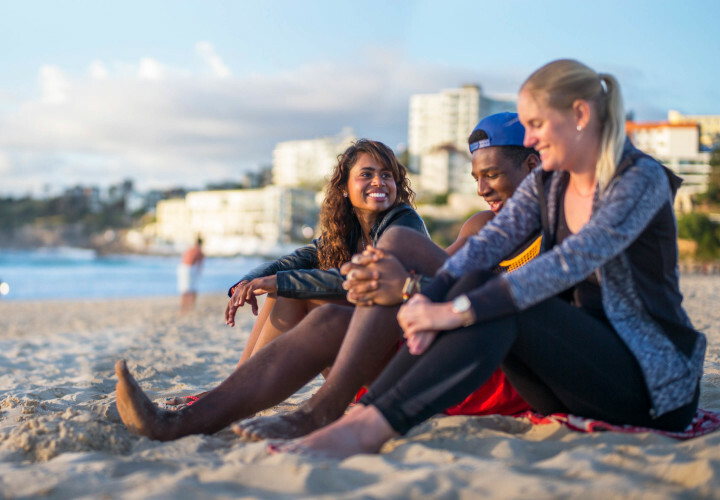 Or take bus 380 to Bondi Beach.